Home » Miscellaneous » Tumbleweed Spice Mix Are you looking for a good spice rub for steaks, brisket, and more? This is the seasoning mix for you. Tumbleweed Spice Mix Are you looking for a good spice rub for steaks, brisket, and more? 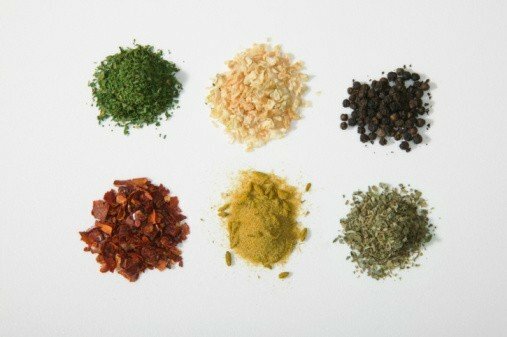 This is the seasoning mix for you. 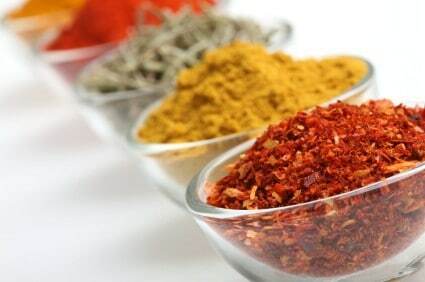 Are you looking for a less expensive alternative when it comes to spice blends. This is a spicy and versitile spice mix that can be used for steaks, brisket, and so many more meats. This is perfect grilled or even baked in the oven. Are you looking for a good spice rub for steaks, brisket, and more? This is the seasoning mix for you. Combine all ingredients in a small bowl. Store in an airtight jar. I am looking for the spices that Tumbleweeds uses for their grilled vegetables. I know they come already in a package but I would like to copycat. Do you have those spices on a copycat recipe? I’m looking for the recipe for Tumbleweeds grilled vegetables. Do you have that?